When: 4pm Tuesday 8th – 4pm Thursday 10th October 2019, full bed and board included in the ticket price. Costs: The full fee is £735 but an early bird rate of £620 is available until the 30th of June. 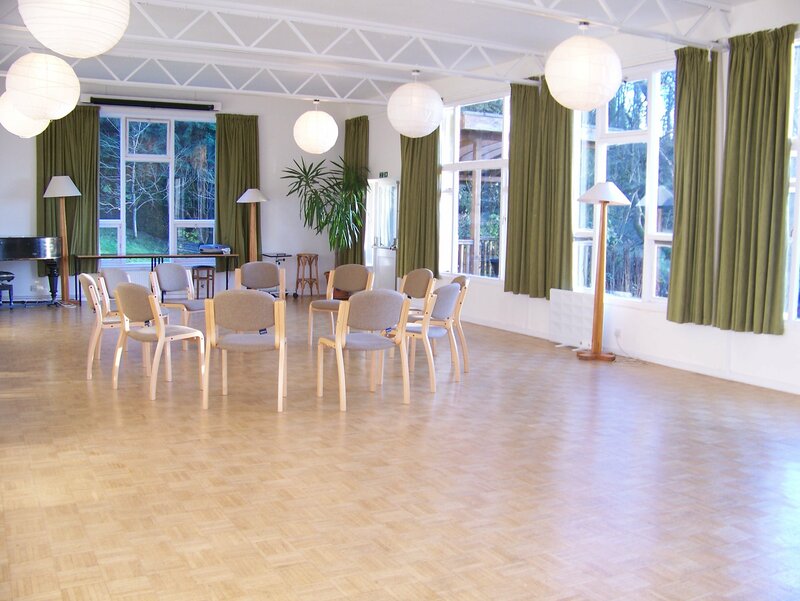 Please join us for this rather special residential Grandparenting Circle in Gloucestershire. We will gather together to explore the topic of grandparenting through the systemic constellation approach. This event will also mark the beginning of a new initiative which, though you, we gather together to seed further grandparenting circles around the globe. The arrival of a grandchild marks another significant step along the path of our life, and it asks a huge amount of us… We will explore the following questions. Where is my place? What resources do I need? What am I to do with my own unfinished business, and what is needed so that my grandchildren don’t carry a family burden? What are my hopes and expectations – of myself and my grandchildren? Do I feel pulled to put right my own deficiencies as a parent through my grandchildren? What happens when the child in me is summoned by the grandchild? What is allowed? And what about me as a grandchild? How do I feel about my own experiences of having or not having grandparents? How do I share the story of our family – what do I tell, and what do I withhold? Some information is consequential and has a place in the fate of the family, and some things are best left behind. Who am I as an elder, as the history-keeper? Am I willing to be wrong because I am out of date? And looking outward – what supports my hope for a world in which my grandchildren can flourish? And what of hopelessness and helplessness in me? How do we manage this? What capacities do I need to move from being in charge, to being helpless, or at least not in charge in the family? What are the qualities in me that I want my grandchildren to know they can draw on? What do I love doing with the grandchildren, and what is a strain? What do I make of falling in love with a baby or grandchild? How can I help when I am still working? Being a Grandparent – how do we do it? What is the quality of support and criticism that genuinely helps in difficult circumstances? What is my role when my grandchild is distressed? What am I willing to risk if I act from gut instinct? How can I remain in good heart, if I’m required to leave well alone? What do I do when my son or daughter in law does things that betray our deeply held family values? How can I offer advice helpfully? And what about food, and manners? How do I manage what I feel to be important, when this doesn’t have a place? Do I fight for music lessons for my grandchild, if the parents don’t agree? Do I help if I support the grandchildren’s hopes over their own parent’s wishes? What is allowed? Where are the boundaries? What do I pay for? Am I allowed to have favourites? How do I balance my input helpfully? And where is my place alongside the other grandparents? How do I make space for the other family’s values? The in-laws? What is the difference when your son or daughter is the parent? What if I don’t enjoy childcare? How do I prepare my children and grandchildren for my own death or loss? And when there are specific challenges? What happens in a field of conflict? If grandparents are cut off from the family – physically or geographically, or simply excluded? What happens when all falls apart and family relationships breakdown? How do we manage the balance between belonging and exclusion? What is evoked systemically when there is a birth, an illness, losses in the family, tough choices or a family break up? And what of diversity, mixed cultures, religion, food, familiarity, sexuality – how can we make equal space for everyone? When a family is blended, how do we find our place as a step-grandparent or a step grandchild? How can I help adopted grandchildren, those who are joined by love, not blood? How do we manage money, inheritance, legacy? What are my legal rights as a grandparent? There are so many issues that affect the fabric of a family, and the consequences result in tremendous and lasting pain. In this Circle, we will explore and experience these questions, looking through the systemic lens for some supportive answers and greater clarity. We will look for places of resource and strength. And we will share our wisdom. This Circle is for all those who wish to sit with the question of grandparenting and what this asks of us now. You are welcome to attend for family and personal development reasons, but we will also be using this event to launch an initiative in which we create a structure that supports the proliferation of grandparenting circles around the country. This is a new project and we hope you will be keen to be involved and set up a circle of your own in your locality. Gaye Donaldson (BACP) is Managing Director of the Centre and teaching faculty member. She has trained extensively in both family and organisational constellations. She facilitates workshops, and works as a systemic coach & consultant both in the UK and abroad. She has recently been working in conflict resolution in the Middle East through the organisation ‘Healing the Wounds of History’. Judith Hemming MA, UKCP Reg is a senior teaching faculty member and has a background in education and Gestalt psychotherapy. Since learning Hellinger’s approach in the early 90′s and studying with many practitioners, she has been practising and teaching constellations and intensive training across the world, from Mexico to Australia. She has developed and taught the applications of the systemic approach in a variety of contexts, and is on the faculties of the European Family Constellation Intensives. Jane James is a qualified teacher, systemic coach and supervisor. She has worked with constellations since 2002 particularly in the field of families, children and education. She also works with leaders and organisations to catalyse breakthrough and release potential. 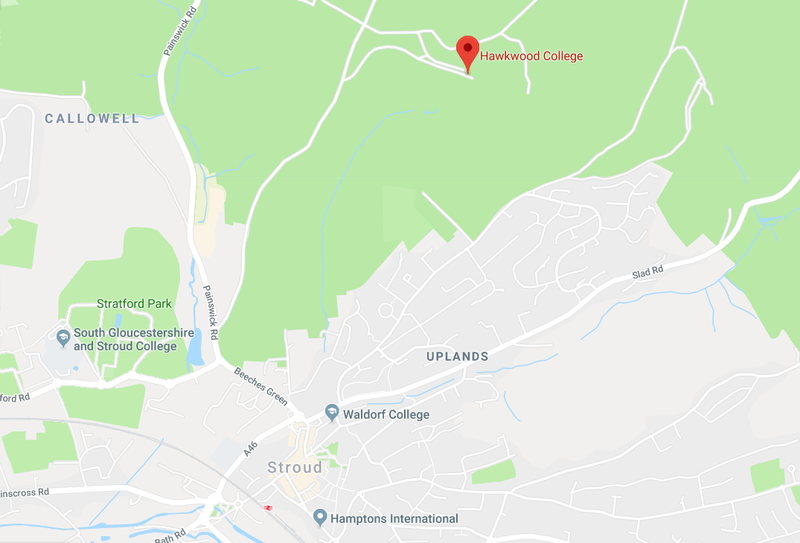 Train: Hawkwood College is a 6 minute taxi journey from Stroud railway station. Stroud railway station is a 1 hour 35 minute train journey from London Paddington, or a 1 hour 22 minute train journey from Bristol or Birmingham. The catering at Hawkwood strongly reflects their ethos. Home cooked food is prepared daily on site by experienced and excellent chefs, using seasonal, locally sourced, organic produce wherever possible. 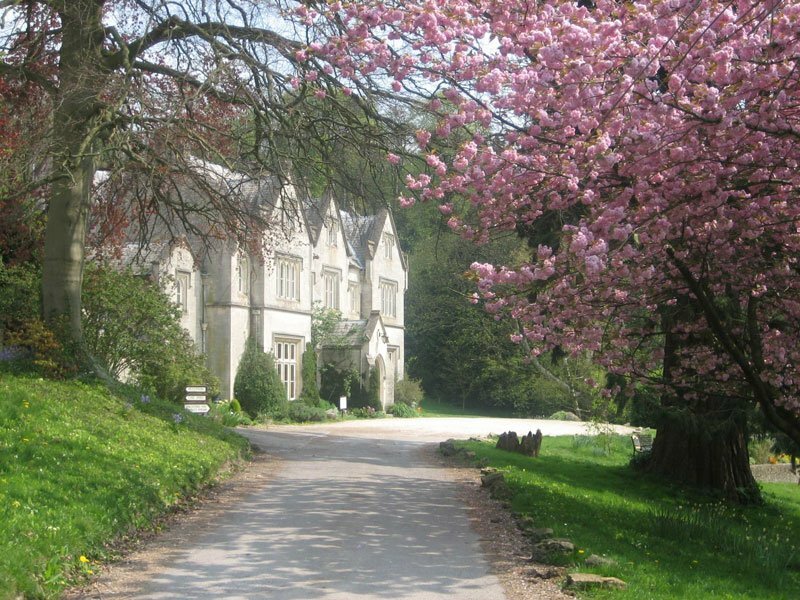 A typical day brings a vegetarian breakfast, homemade biscuits for morning break, a two course meat or vegetarian lunch, homemade cake in the afternoon, and all rounded off with a delicious vegetarian supper for the residential guests. We can cater for almost all dietary requirements if advance notice is given. 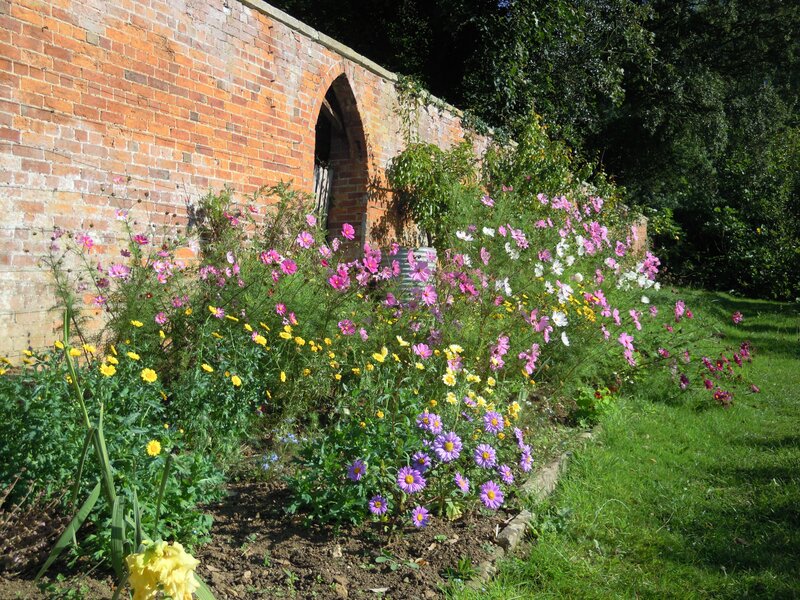 Much of the produce comes from the kitchen garden just behind the main house and the biodynamic Stroud Community Agriculture farm on site, and we also use food suppliers like Essential Trading Bristol and Global Organics in Stroud. All of this is included in the ticket price, please mention any dietary requirements or allergies in the Eventbrite booking form. To book a place please click the green “Click to Book” button at the top of the page and pay a £250 deposit. We’ll then send you an invoice for the remainder of the fees. Fees for different rooms are listed below. 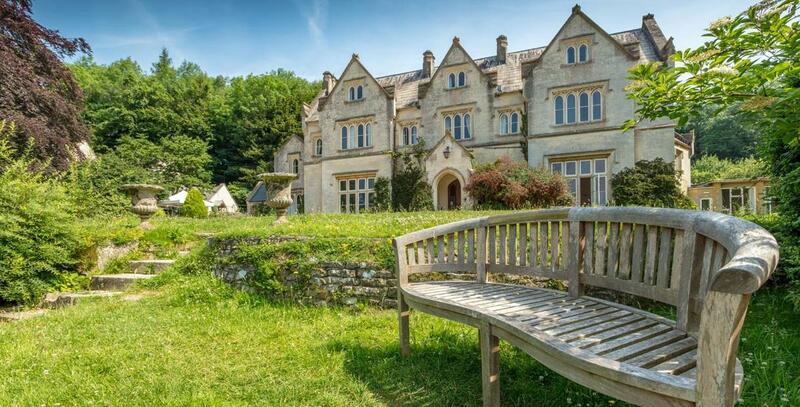 Please join us for this rather special residential Grandparenting Circle in Gloucestershire. We will gather together to explore the topic of grand-parenting through the systemic constellation approach. This event will also mark the beginning of a new initiative which, though you, we gather together to seed further grandparenting circles around the globe.